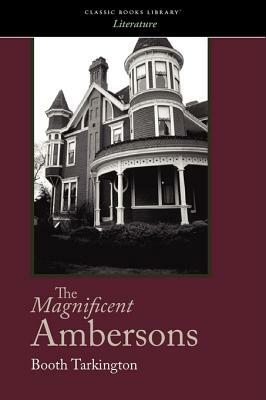 Set in Midwest America in the early twentieth century, this bestselling novel introduces the extravagantly rich Ambersons, whose only real problem is that George Amberson Minafer-the spoiled grandson of the family patriarch-refuses to acknowledge the rising wealth and prestige of business tycoons, industrialists, and real-estate developers. Rather than join the modern age, George insists on remaining a "gentleman." But his town soon becomes a city, and the family palace becomes surrounded by industry, destroying the elegant, cloistered lifestyle enjoyed by the family in years gone by. This brilliant portrayal of social change in America is a timeless literary masterpiece. Newly designed and typeset for easy reading by Boomer Books.